Looking to make a statement out on the race course? 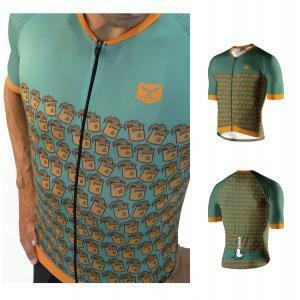 Well, now you can cross the finish line in Popeye-style thanks to Taymory’s “POPEYE® on the Road” cycling apparel collection featuring the iconic Sailor Man and his friends, an extension of Taymory’s Popeye-branded high-performance swimwear line. 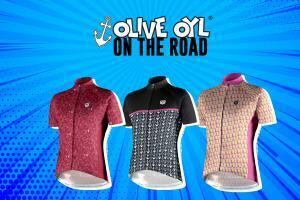 The POPEYE, OLIVE OYL® and BLUTO® branded biking gear is available in styles for both men and women. Taymory is a leader in technical sports clothing design, and their uniquely designed apparel inspires Popeye fans to be active. 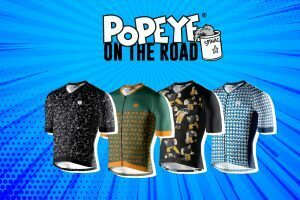 “POPEYE on the Road” line includes cycling jerseys and sport socks suitable for biking or running and the collection’s release marks the first time that Taymory Popeye apparel is available to athletes in the US and Europe! Ready to hit the road? 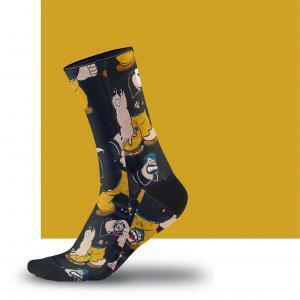 Click here to purchase the collection.